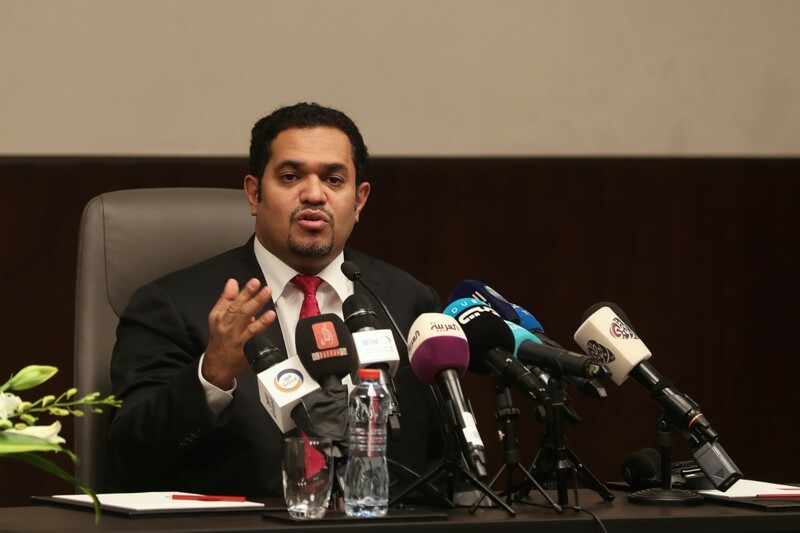 ABU DHABI, 6th September, 2018 (WAM) -- Mohammed Askar, Yemeni Minister of Human Rights, stated that the recent report of the United Nations, UN, on human rights in Yemen is biased and unacceptable. ''The Yemeni government is, therefore, drafting an official response, and the ministry is about to issue its third report on human rights in Yemen, which will document the crimes of the Houthi militias and reveal that 14,220 Yemenis have been killed, due to their violations, including 1,500 children and 865 women, from September 2014 to September 2018,'' he added. He further added that the total number of people injured by the militias amounted to 31,127, including 4,080 children and 4,253 women, and the mines they planted killed 1,593 people, injured 1,413, and causing permanent disabilities while pointing out that that the militias kidnapped 21,706 people and killed 86 through the use of torture in Houthi prisons, along with 30 journalists while 17 are still in detention. 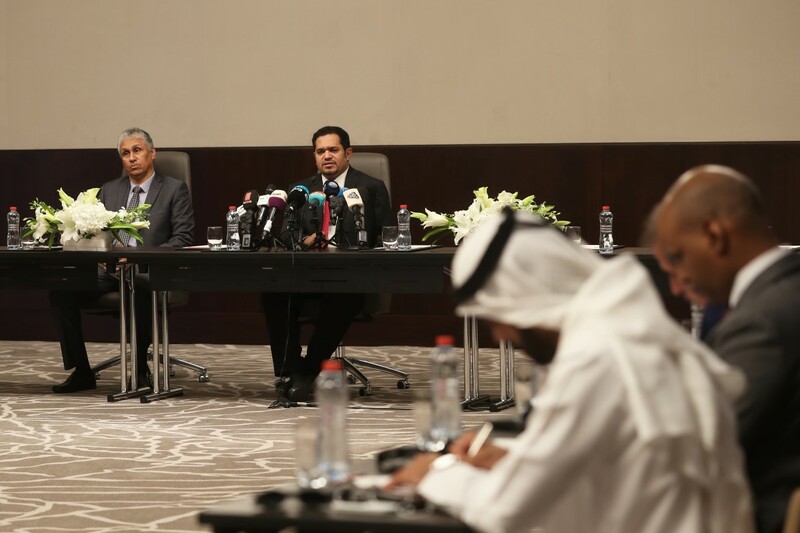 Askar made this statement during a media briefing today in Abu Dhabi, in the presence of Fahad Saeed Al Manhaly, Yemeni Ambassador to the UAE. Regarding the UN report, Askar stressed that a team of experts was formed as per a UN resolution, and their mission was to monitor the human rights situation in Yemen and provide technical support to the National Human Rights Committee. He expressed his shock at the fact that the team exceeded this task, twisted facts and provided inaccurate information. Therefore, their report is unacceptable, due to its inaccuracies and bias, he affirmed while noting that the information in the report covers a period of less than a week, even though the team was given multi-purpose permits for six months. Askar refuted some of the information mentioned in the report. "It made arbitrary judgements on some incidents. We presented official requests to the team to visit the cities that were destroyed, such as Taiz, and the team promised to do that. However, they did not fulfil their promise," he said. "For example, the report did not refer, not even one word, to the Iranian-backed Houthi militias besieging Yemeni cities, such as Aden, which continued for around three months. Other organisations have documented their crimes, such as indiscriminate shelling, attacking refugees, bombarding residential areas with mortars and Katyusha rockets, and destroying electricity stations and water wells. Those incidents were not mentioned in the report," he added. "The report also overlooked their most serious crime, which is planting mines. We, with support from the Arab Coalition, have disarmed a quarter of a million mines, but the Houthi militias planted around two million. However, the report overlooked this issue completely, and it also overlooked their crime of using civilians as human shields, despite the fact that the UN and the High Commissioner issued reports about the crimes committed by the Houthi militias in Taiz, Mocha an Hodeidah," he continued. "The Iranian-backed Houthi militias looted over US$5 billion from the Yemeni Central Bank, which led to the deterioration of the Yemeni economy. They also used civilians as human shields in Hodeidah, in a clear violation of the international humanitarian law. The militias are destroying the heritage of Yemenis, by spreading weapons in the historic city of Zabid," he further added. Askar commended the leading overall role of the UAE and noted that this role cannot be denied except by those ungrateful. 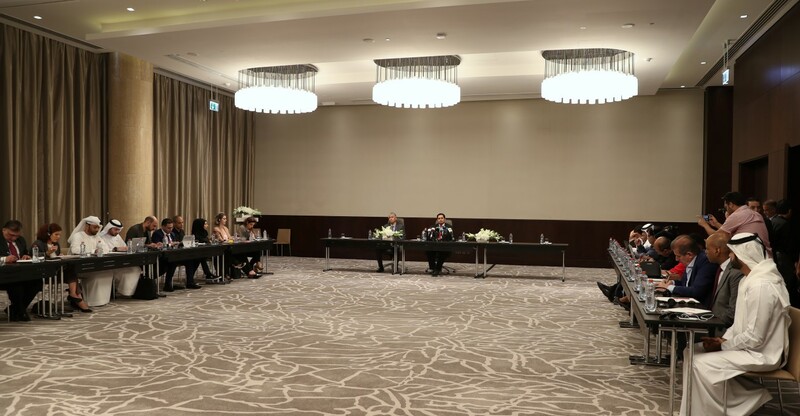 The UAE also played a key role in combatting terrorism and confronting Al Qaeda and Daesh, he further noted. 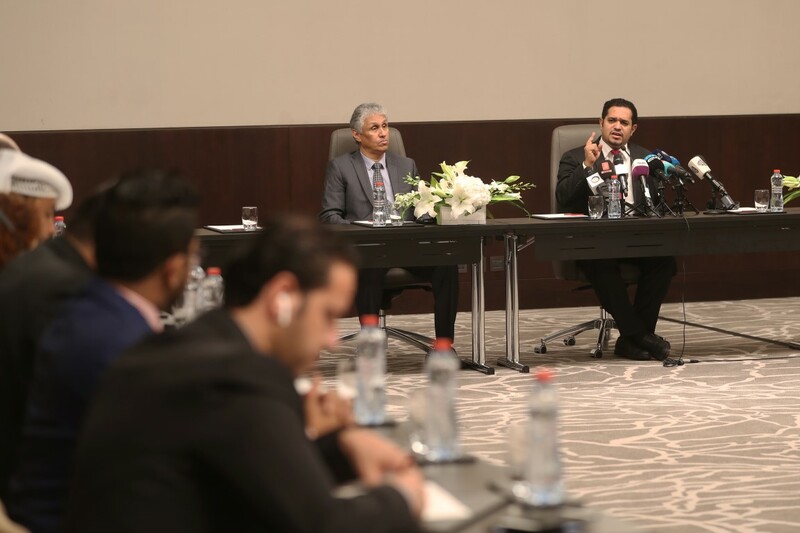 Regarding the planned peace discussions that will be held in Geneva, Askar stated that the Yemeni government has dealt positively with the peace efforts, including the efforts of Martin Griffiths, UN Envoy, and there is a government delegation already present in Geneva. However, the Houthi militias have proven that they have no consideration for the international efforts to solve the crisis, as they are still using the excuse of not having received clearances to participate, despite the coalition’s announcement of the clearances, he further stated. "The militias have been exposed to the international community and have shown that they have no consideration for the efforts of the Security Council.Despite this, we will do our best to counter them ," he said in conclusion.